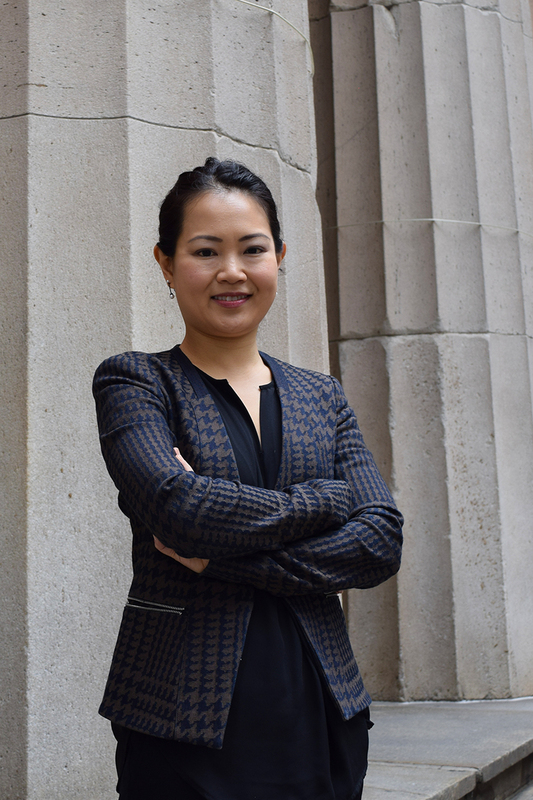 Tsui H. Yee of Yee Immigration offers results-driven immigration law services in New York City. As a third generation Chinese-American, Tsui Yee saw firsthand the difficulties and struggles her parents and grandparents faced when they moved to this country. She founded her legal firm with the goal of providing stellar legal services to clients from all backgrounds and countries. immigration law is all we do. Family-Based Immigration, Temporary Work Visas. Temporary Student / Trainee Visas, U.S. Lawful Permanent Residency, Employment-based Green Card, Health Care Professional Immigration, Deportation / Removal Defense, Violence Against Women Act (VAWA) Relief, Citizenship Claims, Naturalization, Federal Litigation and more. Site by Loquat in Brooklyn. Copyright © 2019-2020 Law offices of Tsui H. Yee P.C / Attorney Advertising / Prior results do not guarantee a similar outcome.